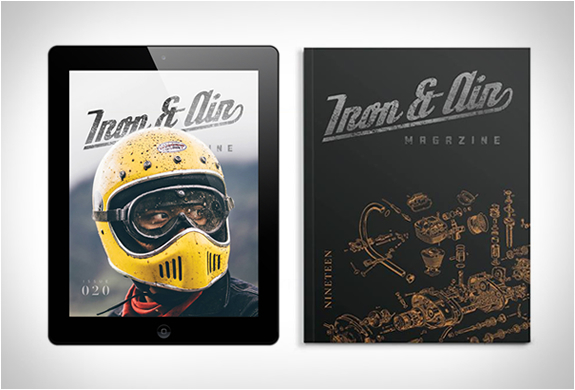 Iron & Air Magazine is a bi-monthly independent and lifestyle publication for lovers of vintage and custom motorcycles. 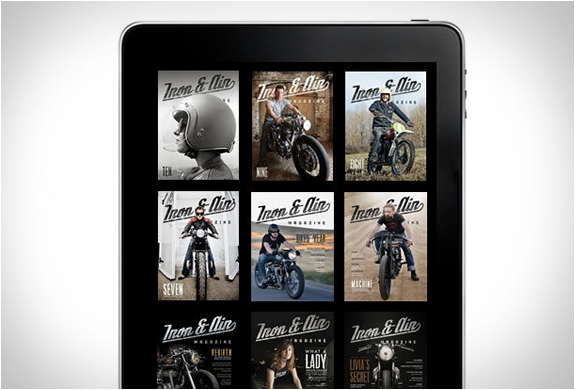 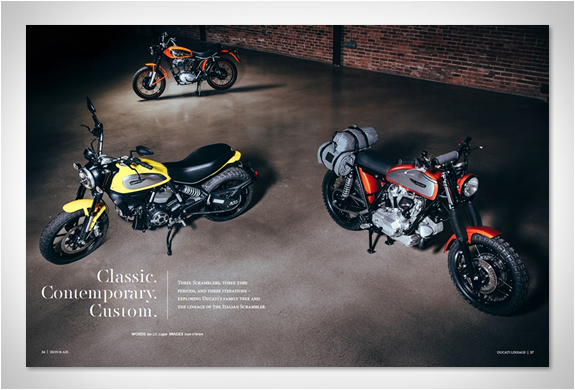 Each issue is filled to the brim with great articles, gorgeous photos by premier photographers and writers from around the world that collect the stories and images that can only be found in the pages of Iron & Air. 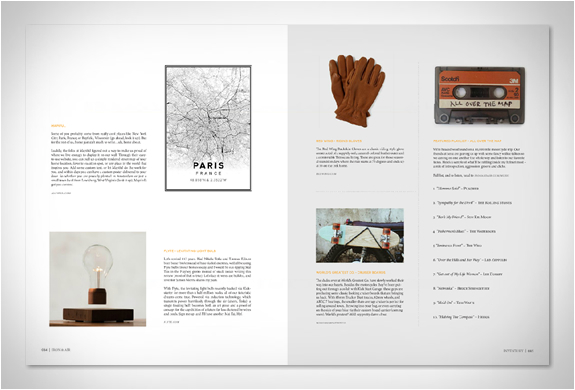 The beautiful magazine transmits an attitude about living that we should all adopt. 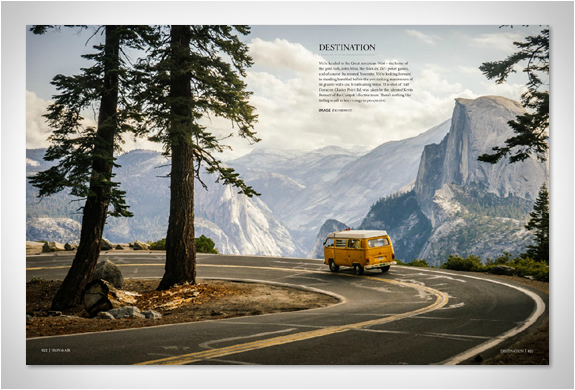 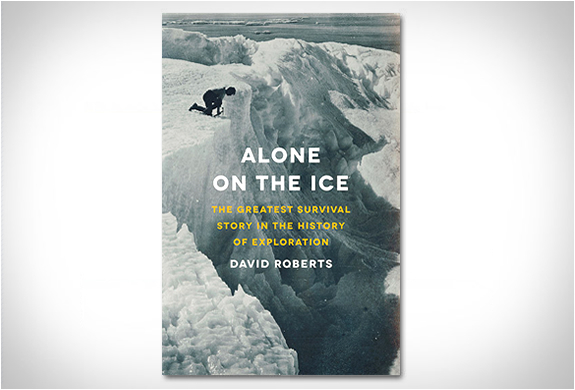 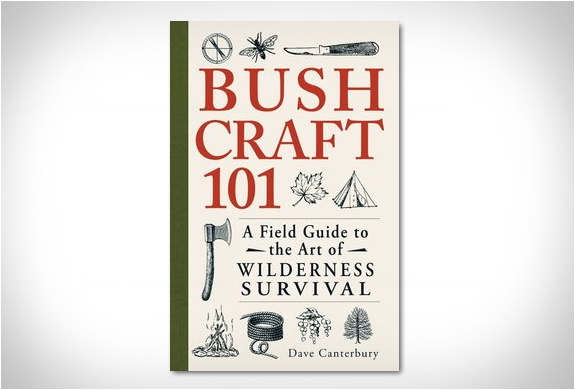 Available in either digital edition($5) or printed edition($15).